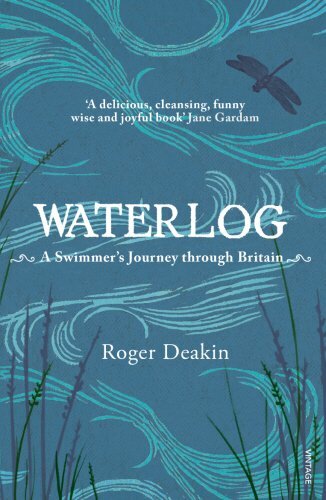 Few books can claim having seeped into as many lives as Roger Deakin’s Waterlog. An outwardly simple account of one man’s aim to swim across as much of Britain as possible, this quietly joyful tale has gained cult status (and spurred on countless wild swimming societies) since its publication in 1999. Prompted by his own love of wild swimming, and John Cheever’s iconic short story The Swimmer, Deakin’s account blends his love of nature, a wealth of historical and geographical titbits and a very contemplative view of our country’s waterways.